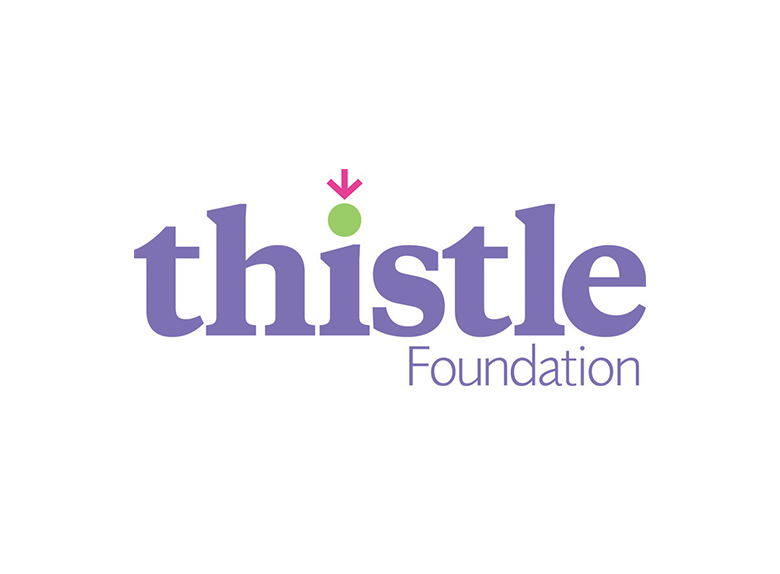 Edinburgh, UK – 7 March 2016 – Pulsant, the cloud computing, managed hosting and colocation expert, has been selected by Edinburgh-based charity the Thistle Foundation to supply its Enterprise Cloud solution and managed hosting. Thistle Foundation supports people with long-term health conditions. With its IT equipment reaching the end of its lifecycle and the organisation preparing for a move to a purpose-built new building in April, Thistle took the opportunity to update its IT infrastructure. The organisation investigated on-premise options which involved replacing its existing servers, and hosted solutions. In addition, the level of redundancy that Pulsant offers in terms of networking connectivity and power provision means that Thistle’s large contingent of mobile care workers will have uninterrupted access to the organisation’s systems wherever they are. The company is currently assisting Thistle in the migration of its systems to Pulsant’s Enterprise Cloud platform. “The Pulsant team has been excellent in terms of the support and advice they’ve offered us. And along with the solution that’s being delivered and the redundancy they’ve built into their systems, we’re confident that we’ll soon be enjoying the benefits of working with a partner like Pulsant,” concludes Moncrieff.